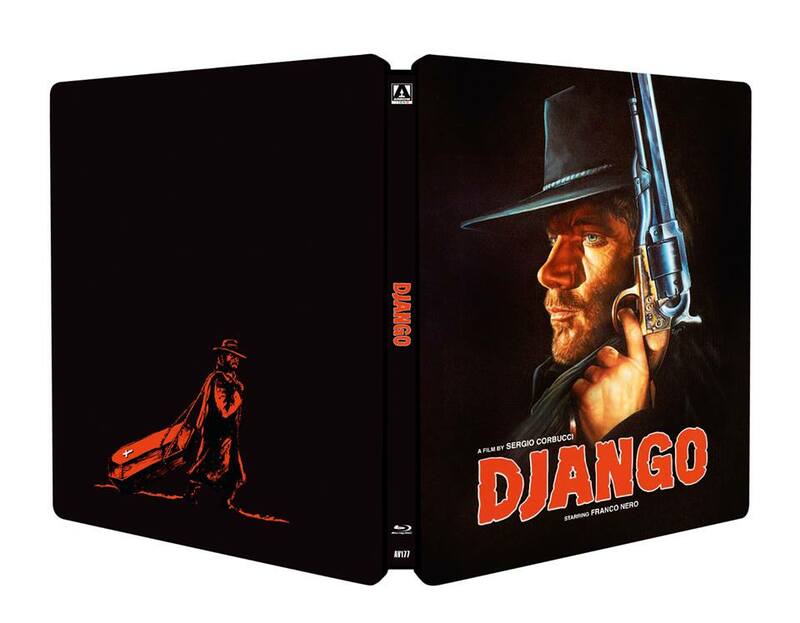 Early De Palma, Ishii's ORGIES OF EDO, DJANGO, CRIMSON PEAK All Coming To Blu-ray This November From Arrow Video! Our friends at the venerable Arrow Video announced their November release lineup today, and it looks like film fans are in for another wallet-draining month! 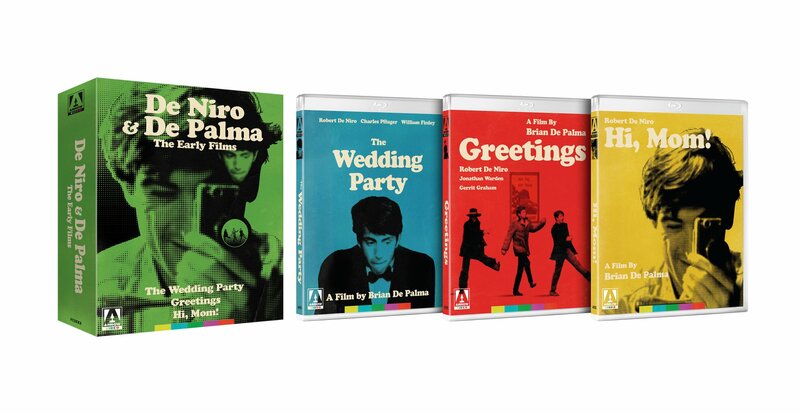 Both the North American and UK markets can prepare for a limited edition box set of Brian DePalma's early features with Robert De Niro, a limited edition collector's edition of Guillermo Del Toro's gothic romance, Crimson Peak, and the English friendly digital debut of Ishii Teruo's Orgies of Edo. 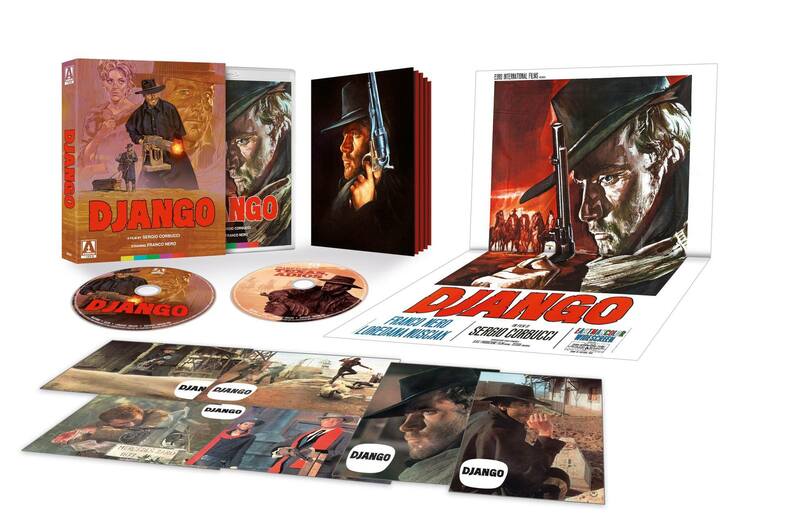 The US/Canadian market will be getting an amazing looking box set for Django and pseudo sequel Texas, Adios featuring new HD transfers of both and a bevy of bonus materials, for you steelbook nuts, the films will be available as a new collectible steelbook. 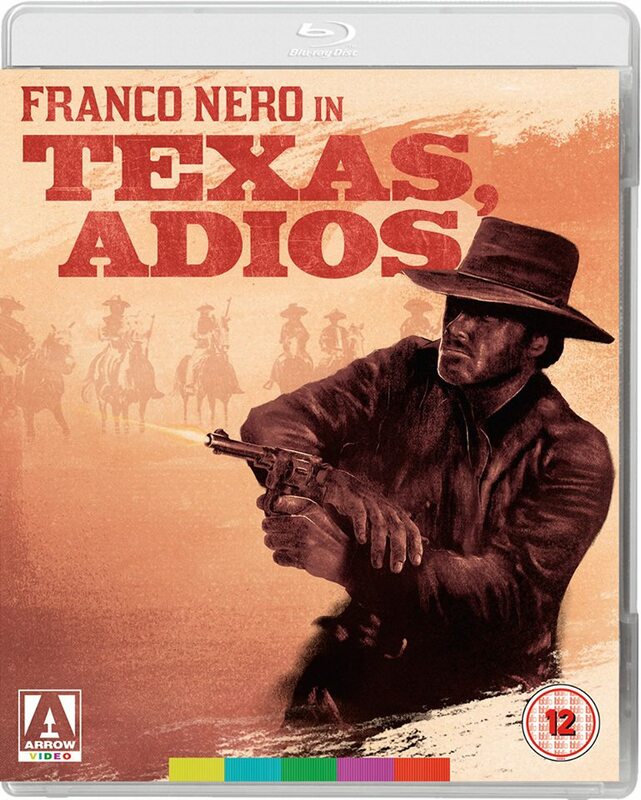 The UK won't see Django, but Texas, Adios will be available separately. Another amazing month for Arrow Video, check out the details on each release below! Brought together for the first time – and each newly restored – these three films offer a fascinating insight into the early careers of two American cinema’s major talents.